Did you know that the Xoloitzcuintli, a.k.a. 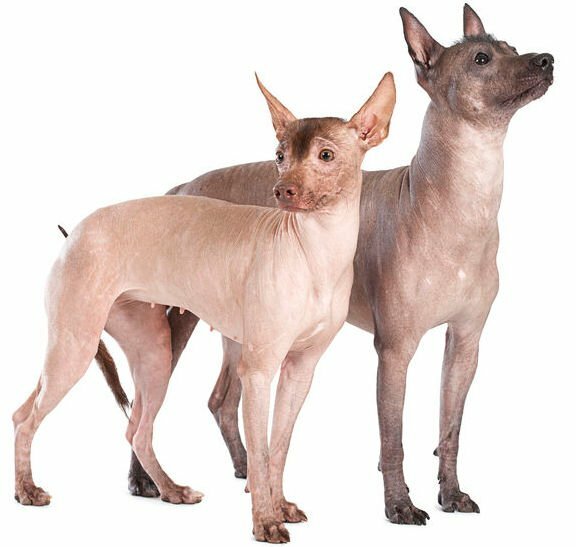 Mexican Hairless Dog, is one of the oldest breeds on the planet? Here’s a look at this fascinating breed. 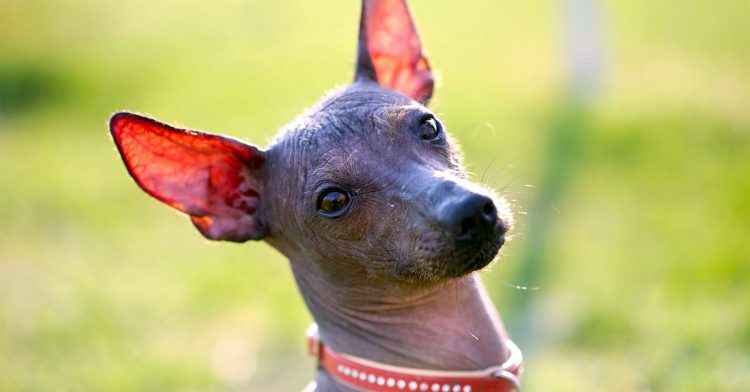 Also known as the Mexican Hairless Dog or Xolo, the Xoloitzcuintli has a name that can be quite a challenge to pronounce: show-low-eats-queen-tlee. Although some people find Xolos unattractive or just plain weird looking, many others think they are elegant and graceful. Whichever your preference, you have to admit Xolos are extraordinarily different from most dog breeds! Characterized by their large, upright bat-like ears, Xolos have a broad skull, a black or skin-colored nose and almond-shaped and dark or in keeping with the color of the dog. They are often missing teeth, but this trait is not considered a fault. Although best known as being hairless, Xolos can also have a short, flat coat. These dogs change colors as they mature — although most are blue-gray, their coats can also be black, slate, bronze, brindle, red, fawn, solid or spotted. Clay figures and remains of these dogs, dating from 300 to 900 A.D., have been found in burial sites, where it is believed that Xolos guided departed souls to the afterlife. There is even archaeological evidence that Xolos accompanied people on their first migrations across the Bering Strait. 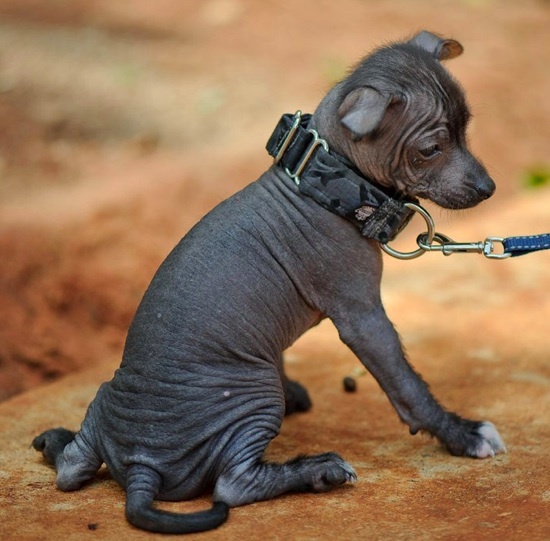 Because Xolos are hairless, the breed developed warm skin and can seem to radiate heat. In remote Mexican and Central American villages, the Xolo’s warmth was said to ward off or cure aches and pains, rheumatism, asthma, toothaches and insomnia. Xolos were also believed to safeguard the home from evil spirits and intruders. Xolos are considered one of the national treasures of Mexico and appear in paintings by Diego Rivera and Frida Kahlo. As more people become aware this gentle breed, Xolos are becoming popular in other cultures and geographical areas. Toy Xolos can weigh as little as 5 pounds. By: Weexolo. Loyal, intelligent, attentive and athletic, Xolos are extremely loving to their family, bonding most deeply with the person who feeds them and spends time with them. Given their roots as guard dogs, Xolos are protective of their people and indifferent to strangers. They are often called “Velcro dogs,” meaning they stay close to their humans at all times, follow them from room to room and nap at their feet. MEDIUM: Young Xolos are extremely active and hyper, even more so than other puppies. 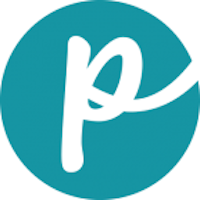 They can be mischievous and hyper, and they need a great deal of exercise, training and playtime. Fortunately, they calm down quite a lot after their first year — as adults, they are quiet mellow and easygoing. They need regular exercise despite their age, but as they age, daily walks usually meet their fitness needs. LOW: As with all hairless breeds, Xolos are particularly susceptible to extremes of heat and cold and need to be protected. In sunny weather, they need sunscreen, and when it’s cold they must wear a coat or sweater. Bathe hairless Xolos once a month or only when they become dirty, and apply moisturizing lotion formulated for canines. Don’t handle them roughly or bathe them too often lest you strip their skin of the oils it needs to protect them from the elements. You can groom a flat-coated Xolo as you would any other coated dog. Both types of Xolo should have their teeth brushed weekly (if not daily) and their nails clipped monthly. Their large, upright ears need cleaning regularly to prevent buildup. LOW: A healthy, resilient breed, Xolos have no genetic health issues specific to the breed, a rarity in the dog world. They are, however, susceptible to the same ailments as other breeds: illnesses, joint pain, arthritis, blindness, deafness, heart murmur and other symptoms of aging. If you’re looking to adopt a Xolo, your options are limited because these dogs are so rare. You might start by contacting this rescue group. If that doesn’t pan out and you decide to buy one instead of adopting, please watch out for any puppy mill warning signs — so that you don’t unwittingly fund a puppy mill. Ask for health histories and parentage on your chosen Xolo before exchanging money.